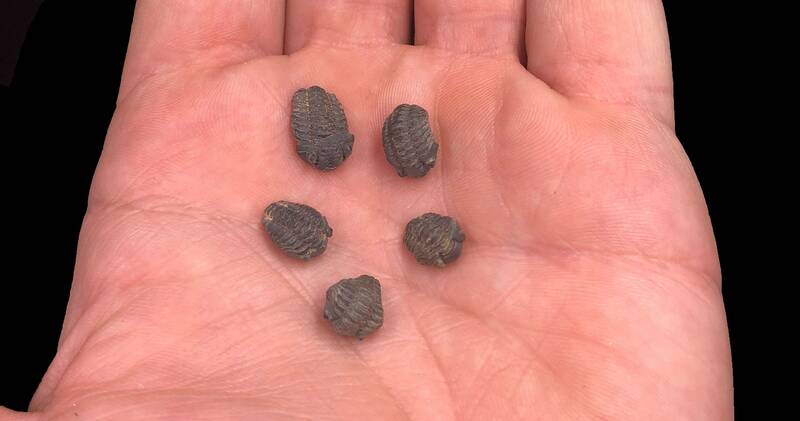 Cobble Creek: Small Enrolled Trilobite Fossil - 5-pack - 1/4" - 1/2"
5 Small Enrolled Trilobite fossils from Morocco. These fossils typically have some sort scratch or ding as they can be easily compromised during excavation. This type of mud bug, roamed the ocean floors during the Lower-Middle Devonian period. Really neat to hold something so small and old in your hand as you look at the details that these little creatures had. Great beginners fossil or for that hand's on educational lesson. These will be randomly pulled from our supply and exact specimens will vary from photo. 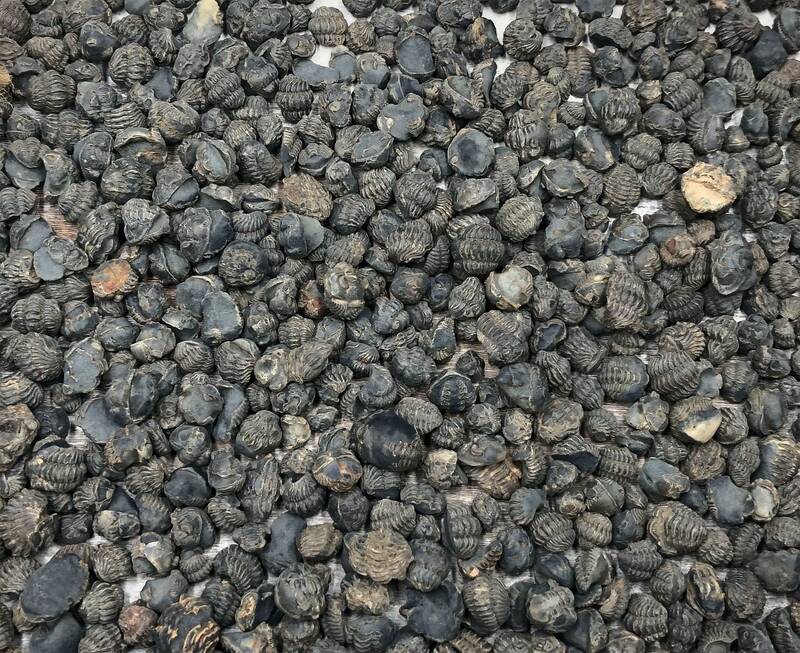 Looking to provide Trilobites to your entire class? 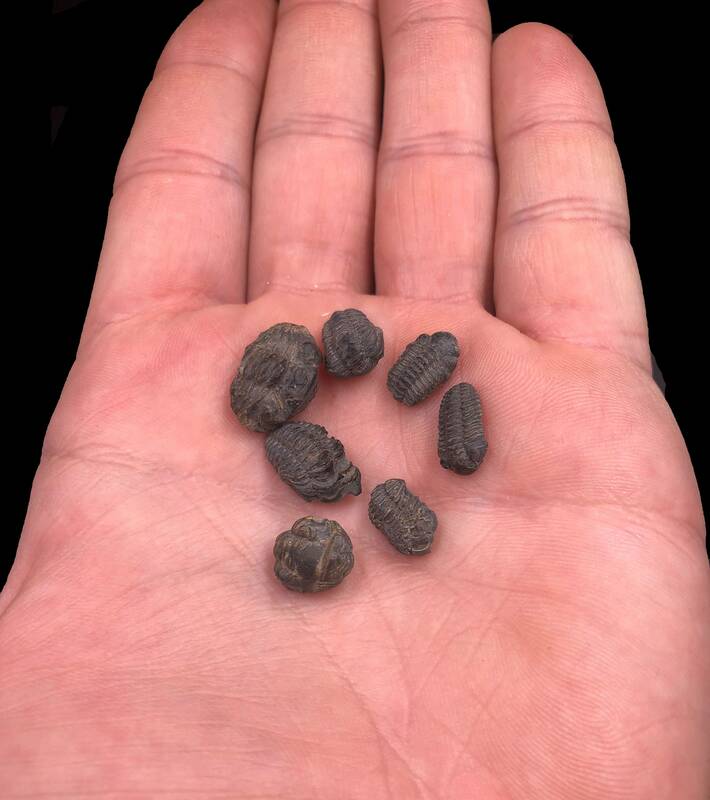 Check out our other listings for a 25-pack of enrolled trilobites. 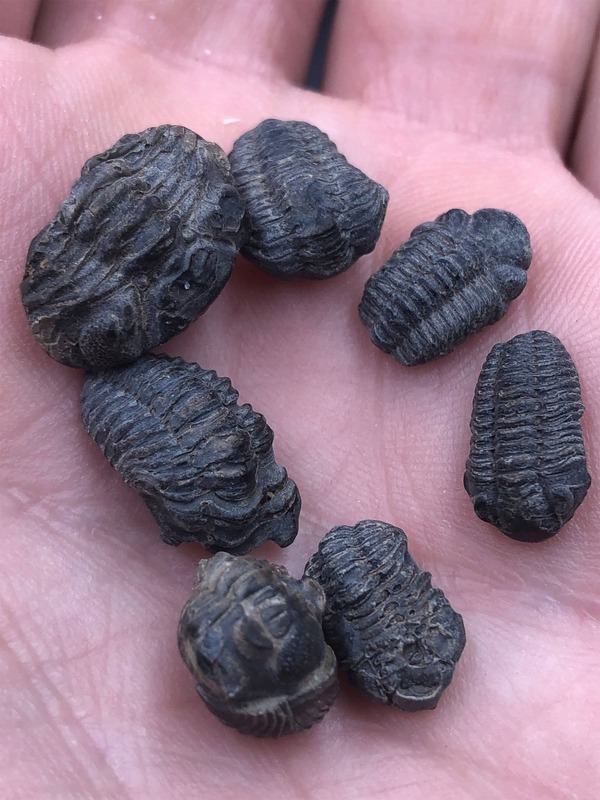 Neat little fossils. Well packed and shipped fast. My son and I Love them thank you!